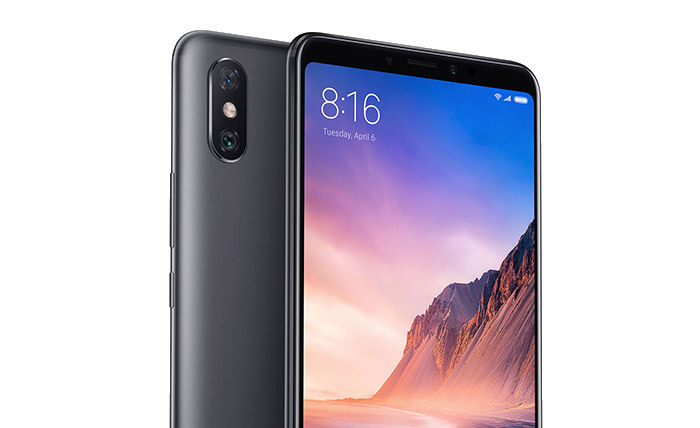 The Xiaomi Mi Max 3 is the best-value big phone you can get your hands-on! In this age of tablet-sized devices, it’s hard to believe the world once craved tiny phones. Of course, it makes sense when you consider all the things you can do with a smartphone – and how hard it is to do those things on a tiny screen. But large screen devices (or “phablets“) are often considered too bulky or clumsy – and there are certainly some models that are too big. An overly bulky phone can cause all kinds of problems – from stretched pockets to hand strain. So there’s a definite balancing act in designing these devices. Related: What’s the best Xiaomi Smartphone? Ideally, you’re looking for a large screen with a small profile – the phone should be thin. Of course, that’s easier said than done. It’s a real challenge to pack the technology into a tight space, ensuring there’s enough room for all the internal components and a powerful battery. When you add multiple cameras into the mix, you gain a deeper appreciation for the challenge. 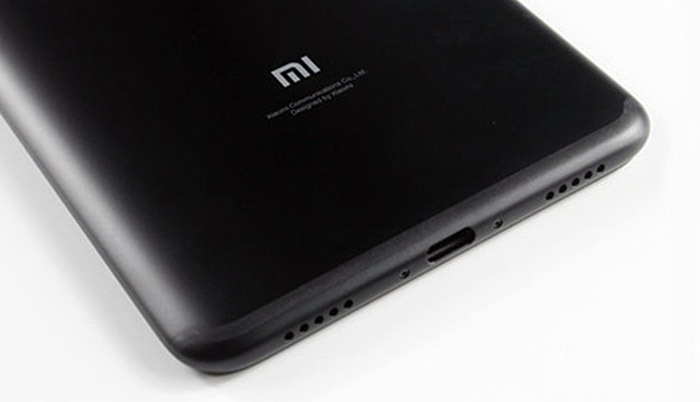 Xiaomi has established a reputation as a high-quality manufacturer covering the middle-range. With the Mi Max 3, Xiaomi has proven they’re up to the task. 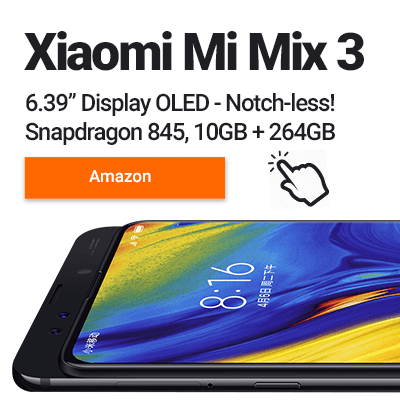 While Xiaomi may not have the brand recognition of Samsung, it does have high standards and offers amazing value for money. 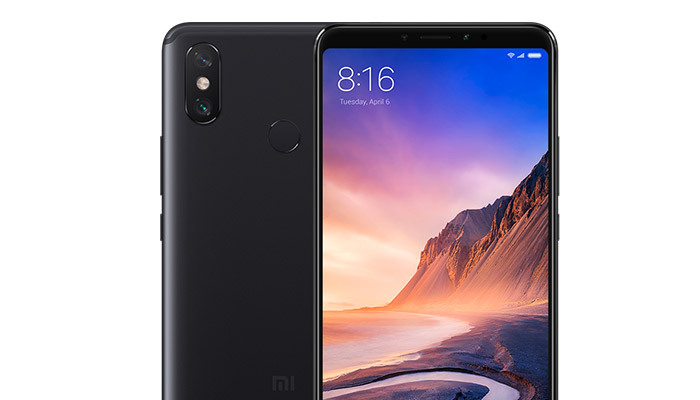 The Mi Max 3 is a good example of what you can expect from Xiaomi – it’s a great mid-range phone “Phablet”. The screen is certainly big at 6.9 inches, but the handset keeps a slim profile of just 7.99mm inches in thickness. It’s certainly not wafer thin, but it’s very comfortable to hold and looks sleek. The display is bright, which is great for watching videos and playing games. It has great viewing angles, too with very good black-levels for a non-OLED display. With a pixel density of 345 PPI, it’s sharp and crisp, which is essential for reading text when sending messages or interacting with apps. The body of the Mi Max 3 uses a completely metal build with the antenna’s moulded during manufacturing for a completely smooth feel. The internals is based on the Qualcomm Snapdragon 636 system-on-a-chip. Snapdragon-based systems are quite common in the Android world, and you can find the same chipset in the Motorola Speedy G series. The 636 features an octa-core processor (8 cores), which provides plenty of power for games, apps and web browsing. Without getting too geeky, 8 cores means the phone can deal with more ongoing processes, so you can multitask with lots of apps open at the same time, as well as the many background processes that you find running on typical Android systems. This is quite important because Xiaomi makes a big deal out of the “screen in screen” functionality, that allows you to run apps side-by-side or take calls and use an app at the same time. It’s a good use of the screen space, but it falls down if the processor isn’t powerful enough. Of course, Xiaomi didn’t invent screen-in screen technology, and there are plenty of other Android phones that offer the feature. But you do need a big screen and powerful hardware to make the most of it. The Snapdragon 636 is more than adequate for a mid-range device. It’s not the most powerful Android platform, but it packs enough oomph for most users. The 636 has a built-in GPU, the Adreno 509. This is a (highly) scaled down version of the high-end graphics cards that PC gamers obsess over – basically, it allows the phone to handle more complex graphics than a processor can, meaning 3D games and apps run faster and look better. It also gives the UI performance a boost, making the whole experience smoother and more responsive. Xiaomi has added a fingerprint scanner on the back of the phone, and they’ve also implemented face unlocking. 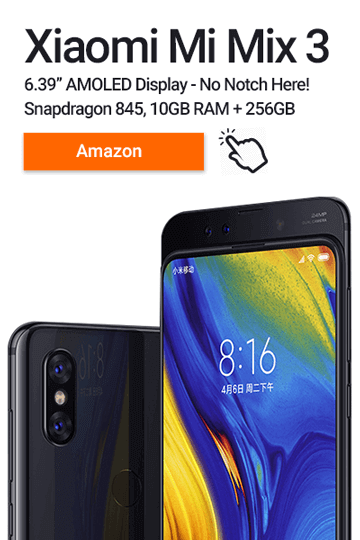 While face unlocking has its issues in general, Xiaomi’s “AI-based” algorithm seems to be pretty accurate. The phone comes with all the standard sensors we expect in an Android device (gyroscope, accelerometer, etc). There’s also an infrared transmitter, which means you can use the phone as a remote control. 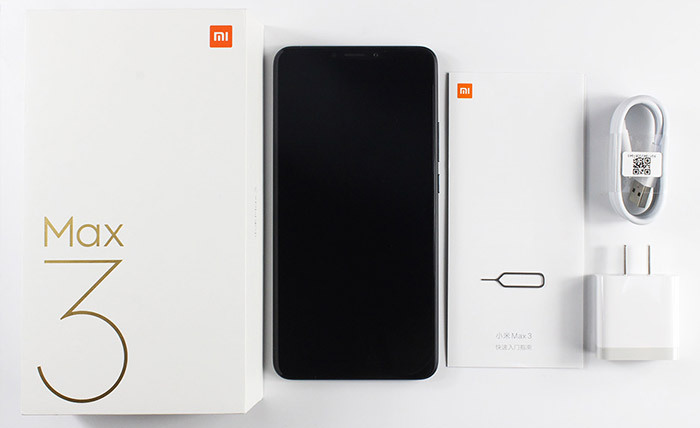 Xiaomi has included an app that you can use to tune your phone into all your infrared devices, which means you don’t have to juggle a dozen remotes. 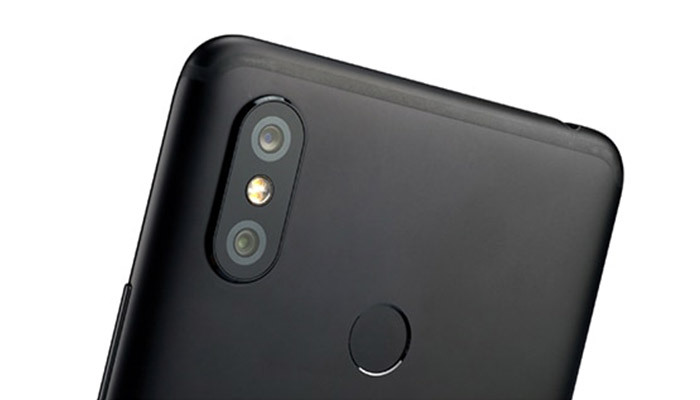 The Mi Max 3 also features multiple cameras – there’s a front-facing camera, which is good enough for video chatting. The rear camera has two lenses – the main one is a 12 MP camera, while the second one is a 5 MP sensor. 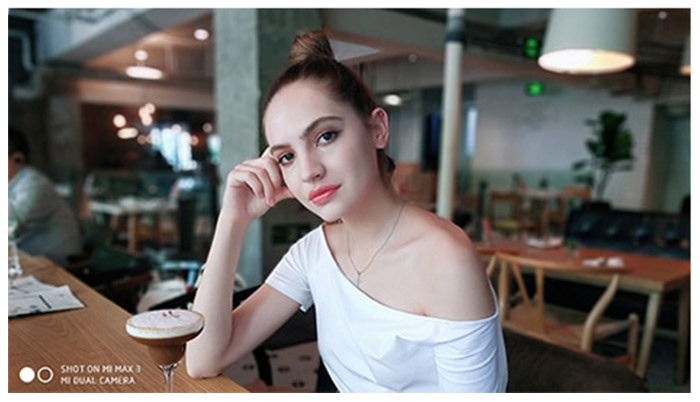 Xiaomi’s camera software apparently has a machine learning algorithm which improves the quality of photos over time. Whether that pays off over time, the camera certainly takes good photos in well-lit settings. 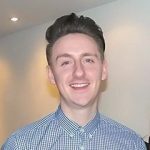 In poor lighting conditions, the resolution drops and the images become noticeably fuzzy. That said, it’s hard to do low-light photography well, and the Mi Max 3 stands up really well against other mid-range phones. The Mi Max offers full support for all current mobile networks, from good old 2G GSM all the way up to modern 4G LTE networks, so you can use the phone almost anywhere in the world and it will give you the best possible network performance. Of course, there’s also built-in support for Wi-Fi (which you would expect) and Bluetooth 5.0 for speakers, keyboards and the like. As you can imagine, a large, bright screen tends to consume power. And an 8 core processor and GPU can burn up their fair share, too. That’s why a high capacity battery is important, and the Mi Max 3’s 5500mAh battery does not disappoint. It packs enough power for a day of high-intensity use – for most users, it’s enough to last for 2 days. 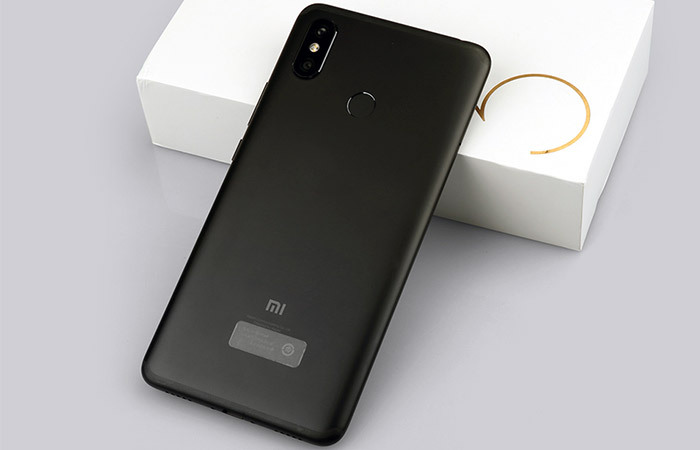 Xiaomi is justifiably proud of this figure, and they boast that the Mi Max 3 packs enough power to charge other devices – meaning you can treat it like a small power bank in an emergency. It uses the newer USB Type-C connection which means you can insert the charger both ways and carry one less cable around. With such a large capacity, you might think that it takes ages to charge the Mi Max 3. Actually, it only takes around two and a half hours to fully charge the phone, and you can charge it to 65% capacity in an hour. So far, we’ve painted a very pretty picture of the Mi Max 3. Unfortunately, every device has its own shortcomings, and the Mi Max is no exception. The main flaws are not really a design fault – and it’s possible to completely avoid them if you buy the right model. The truth is that the standard Mi Max is designed for use in China, so it lacks some of the features you would expect from an Android device, such as the Google Play store. Instead, there’s the Xiaomi app store. You can find an App in the store that installs the Play services, so it’s not too hard to switch over. All of these problems disappear if you buy the global version. This version is made for the international market and comes with an EU charger. It comes with Google Play services pre-installed, and the non-standard Chinese apps are gone. So you should pay attention to the exact model you are buying – if you buy the global version, you’ll have a smoother ride. If you do buy the original Chinese package, it’s not the end of the world – you can flash the ROM and customize it to your requirements. But it takes some know-how and time. Overall, we’re more than pleased with the Mi Max 3. It packs a ton of features into a very comfortable package, and the price is very competitive! The Mi Max 3 isn’t for everyone though, as you might find the 6.9″ display and larger form factor is too overwhelming. It’s a trade-off I think is worth it as you’re getting an incredibly big display to view websites, watch YouTube and play games on. It’s a Max phone in every sense of the word except performance. Max Display, Max Battery Life, Max Connectivity with medium performance and minimum price-tag.